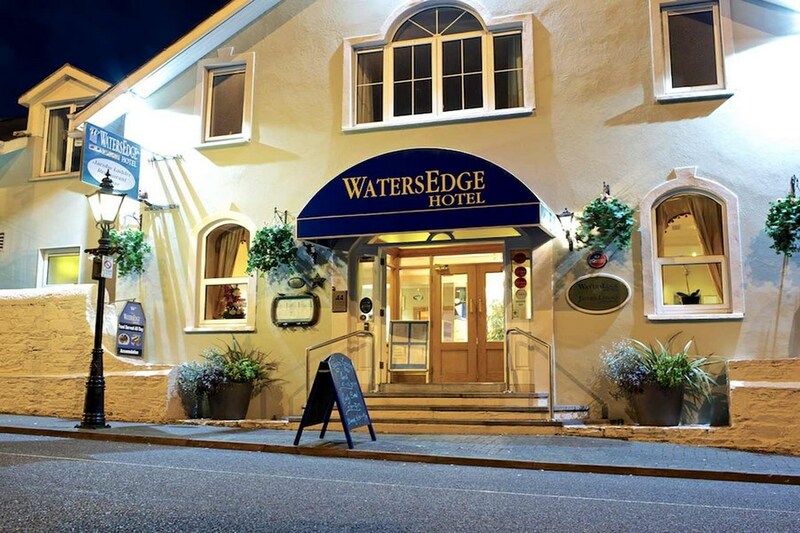 The WatersEdge Hotel is a special venue in every sense of the word. 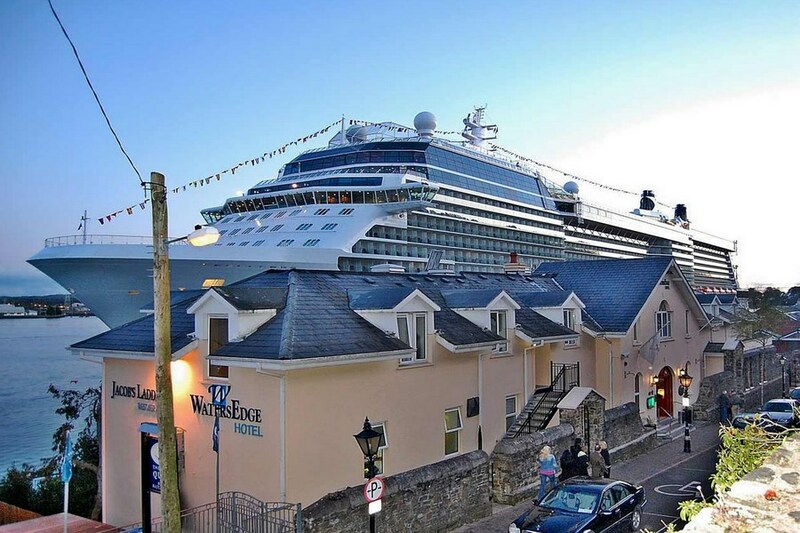 Nestled in the harbour town of Cobh near Cork , and situated on the waterfront. 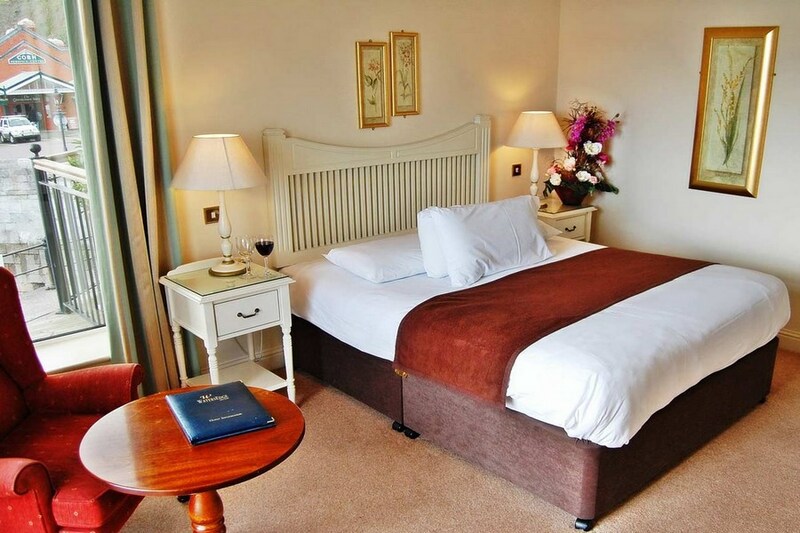 The Hotel commands breath-taking views, spacious, comfortable accommodation and Bistro style food. The hotel is near the Train station within Cobh town. Cobh is the Cruise Port on the south coast of Ireland that is the gateway to the city of Cork. Occasionally some Cruise Liners berth in Ringaskiddy, but over 90% dock right in the centre of the historic and very beautiful town of Cobh. Nice hotel which is definitely on the "waters edge". NIce roomy bedroom. Quiet hotel, We weren't able to get a room on the river side but it was nice all the same. Bar/restaurant is nice. All meals are there as its a small place. It's really well located for the town. Near the train station. Nice friendly staff and good selection of beer on tap. Recommended. Lovely hotel. Very clean. Food was delicious. Great location and very relaxing by the watersedge. Staff were very welcoming. Would definitely go back again. This is a little gem of a hotel. We found the staff friendly and very helpful. It's an ideal place to spend a weekend away, the rooms are well equipped and the sitting area, although small is very comfortable in front of an open fire. Most rooms overlook the sea where the liners, ferries and trawlers pass close by. The food was quite good and the breakfast was excellent. Overall we would recommend it. Had a lovely weekend in this Hotel. Everything was great, the rooms and the harbour view from the rooms, the food, the staff. Have already recommended to friends and will most certainly be back in the future. Had a lovely stay at the Watersedge Hotel, all the rooms are newly decorated lovely bright cloours. Would stay again. Thanks Would give this Hotel a 4 Star rating. I found the staff to be very friendly and helpful. The hotel and was clean and relaxed and the food was delicious. Would and have recommended this hotel to my friends.